We think the best way to learn about Quinton’s stance on important issues facing Kansas City is to listen to his conversations with local stakeholders. Below you will find a compilation of links to interviews and forums where Quinton shares his vision for our city. Click below to hear more about Quinton’s commitment to KC. 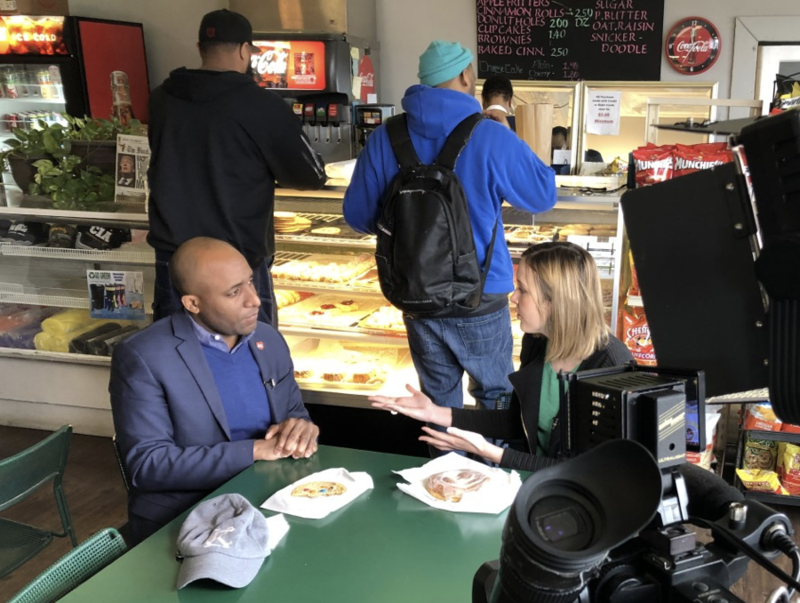 “We met Councilman Quinton Lucas at the corner of 31st and Woodland, inside M&M Bakery. It was a Friday morning, and the east side institution bustled with customers eager to pick up sandwiches, cookies and cinnamon rolls. "I'm Quinton. Nice to meet you," Lucas said, while shaking the hand of an elementary student. “Councilman Quinton Lucas wants to convert four years on the City Council into a term as mayor. “As Mayor Sly James winds down eight years as Kansas City's top elected official, the question now is who will replace him? There's a sprawling field of eleven candidates wanting the job. 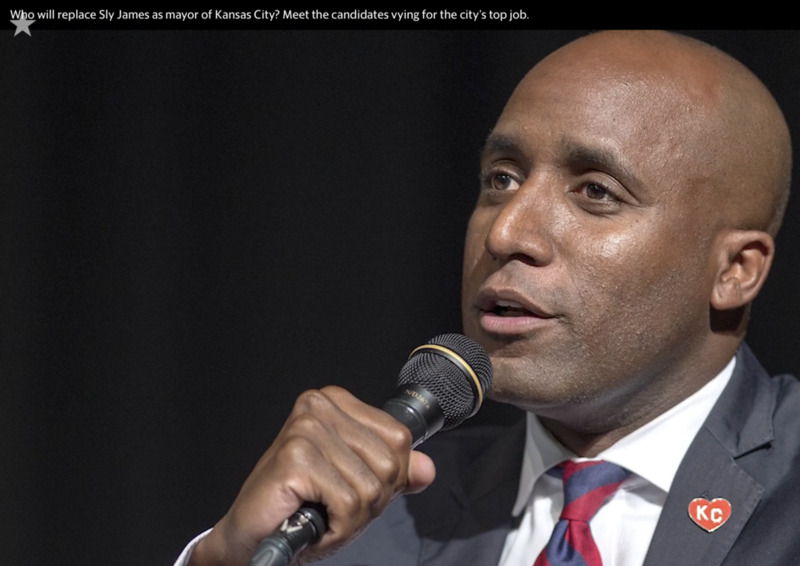 “The candidates for Mayor of Kansas City, MO, on the April 2nd ballot were invited to a Forum to be carried live on 90.1 FM, KKFI, Kansas City Community Radio on Saturday, March 9, 3-5 PM Central time. “Symington Elementary 6th grade students recently interviewed ten of the candidates vying to be the next mayor of Kansas City, Missouri.